Long Sleeve Shift Dress is rated 4.5 out of 5 by 11. 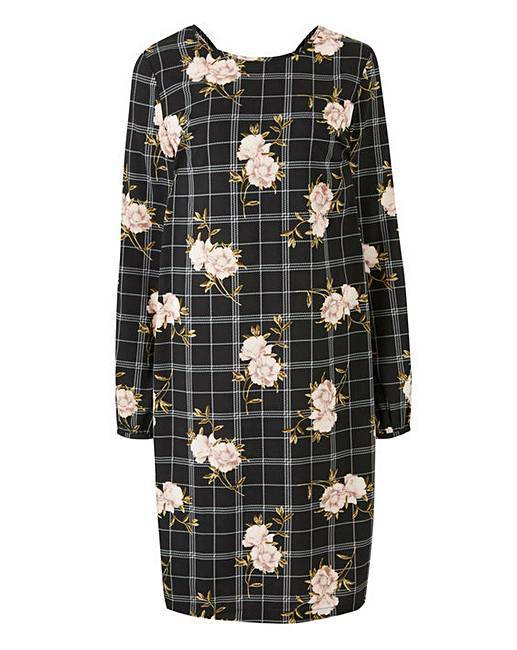 Look gorgeous in the long sleeve shift dress this season. 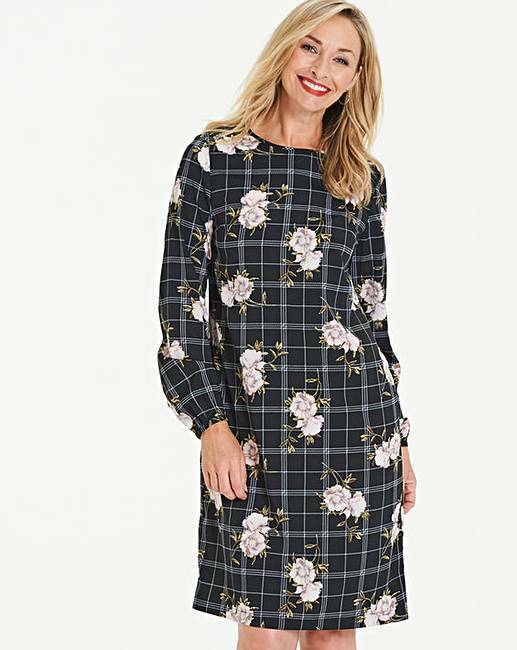 This figure-flattering shape can be worn throughout the months made in a lightweight fabric adorned in an on trend check floral print with a perfect length finish. Rated 5 out of 5 by Vee from Lovely dress Size very good. Have lots of compliments when wearing dress. Great for day wear or for going out in evening. Just right for spring weather. Rated 2 out of 5 by gailygoogoo from Poor fit I had to return this dress as it was a poor fit and did not suit me. Rated 5 out of 5 by Ann from Lovely dress Lovely dress. Great value for money. A dress that can be worn day or evening. Rated 5 out of 5 by Sam from Long Sleeve Print Dress Great material with a good fit for a tall woman like myself and value for money.